Which Drawdown coming attractions are fast approaching? 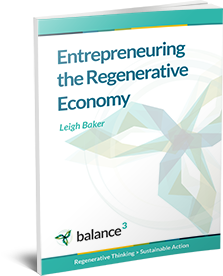 The first ever research on shifting to an economy that consumes greenhouse gases was released in April 2017. As well as listing 80 current, commercially scalable action opportunities, Project Drawdown‘s first report included 20 high-potential “Coming Attractions”. 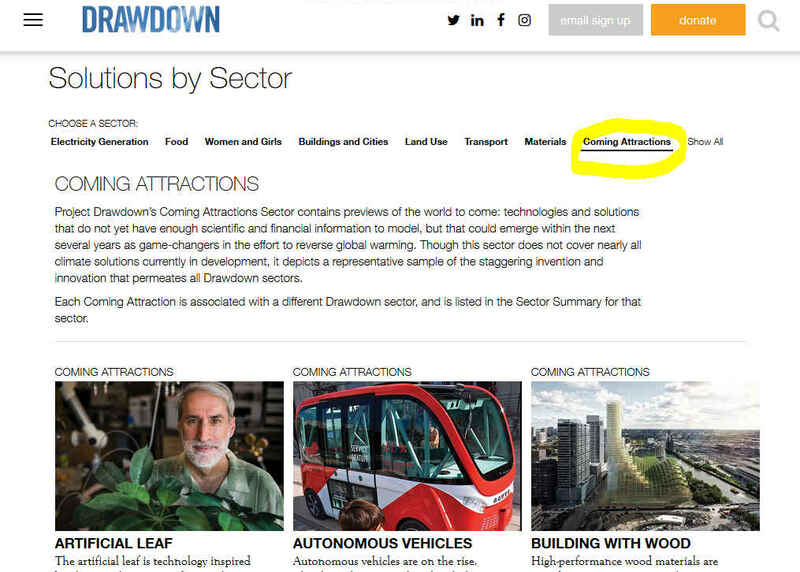 Check out the 17 other exciting “Coming Attractions” on Project Drawdown’s Solutions page: www.drawdown.org/solutions. When you get to the Solutions page, scroll down and click on the Coming Attractions tab.